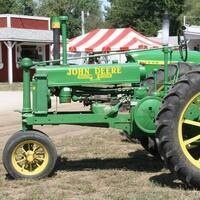 Step back to a time of Steam Engines, Threshing, and Old Time fun. Live demonstrations, museum, tractor pulls, parade of power, huge flea market, and lots of food! Fun for the whole family. Camping available on show grounds.